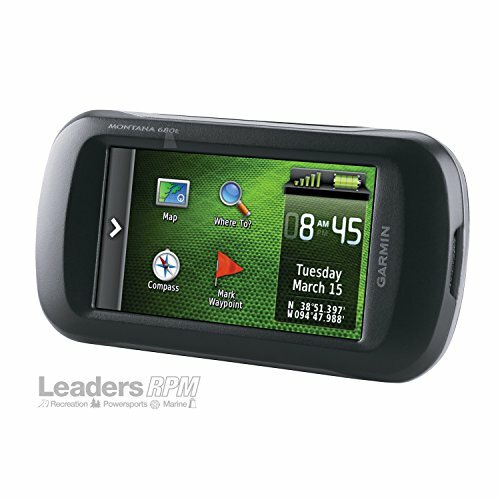 Brand new, genuine Can-Am Garmin Montana 680t GPS Kit. This is a factory original equipment accessory, not aftermarket. Non current.